Joyner Lucas is back with a powerful way. 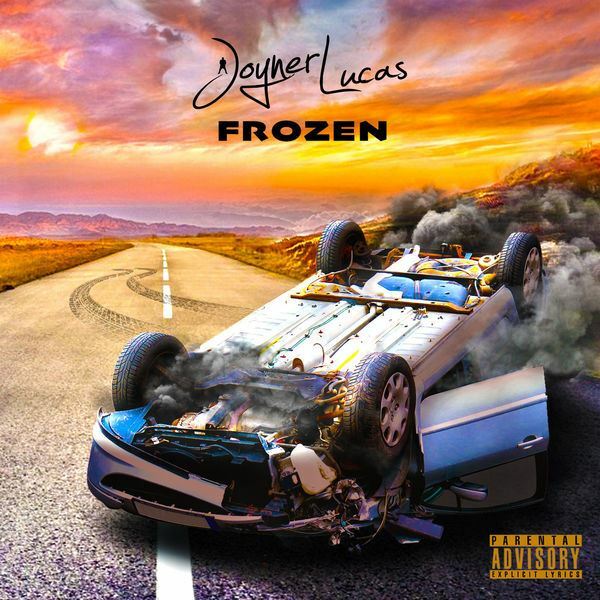 This time he is tackling the dangers of driving distracted.Frozen by Joyner Lucas His point of view and visuals drive home the importance of the message. After seeing this masterpiece cleverly brought to the attention the people as a whole, I believe that Joyner Lucas is the new wave of intelligence meets bold visionary. He is able to set trends in music that only Michael Jackson was able to accomplish. Let’s hope that he will be fully embraced by the industry so his vision and clever wordplay can be felt on a grand scale.